Peter Kofler is a software developer since 17 years and still enthusiastic about writing code. He likes his code being in order. Obviously he is fanatic about code quality. 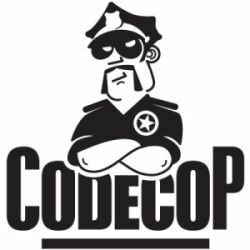 After years of harassing his colleagues with clean code and daily build, he was officially appointed “Code Cop” in 2006. He helps teams of Software Developers to raise the quality of their work and improve their productivity.